Dedicated To Getting Our Clients The Results The Desire! “Even Slow Progress Is Progress” Jenny Jaeger has been Crossfitting since April 2009 after the birth of her 2nd child. After years of lifting weights, running, swimming and biking she found Crossfit. She believes it is THE strength and conditioning program that achieves results. The combination of weightlifting with cardio conditioning, and quantitative results provides a diverse program that keeps athletes engaged. She became Crossfit Level 1 Trainer, Movement and Mobility Trainer, CrossFit Gymnastics Trainer, and Olympic Weightlifting Trainer. Her passion is to help athletes of all abilities and ages achieve their fitness and health goals. She takes a special interest in helping athletes hone in their diet. Jenny partnered with John in 2012 to become a co-owner at RMSDF. Reaffirming her commitment to better peoples lives through Self Defense &amp; Fitness. A large part of Crossfit is “mind over matter”. When people push themselves just a little more everyday, or just try for “one more rep” it’s amazing to see what that does for their spirit. 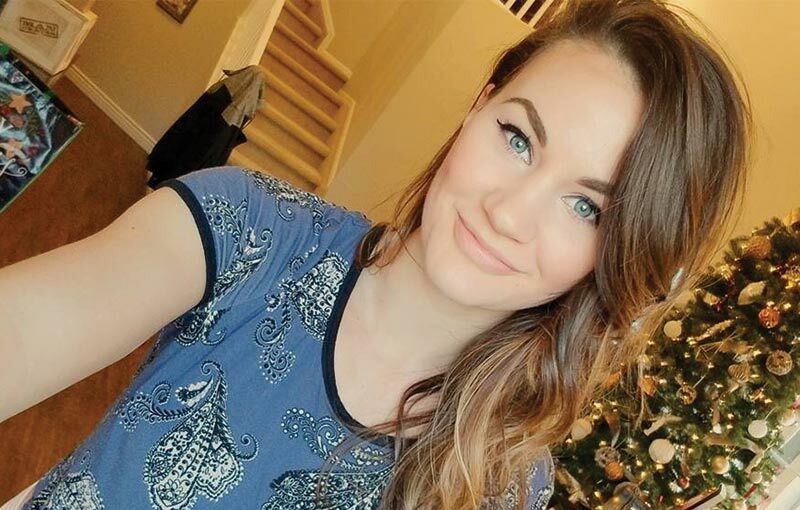 Whether you are just getting off the couch or have been Crossfitting for years, she works to create an atmosphere of inclusion at all levels and a team spirit within the gym. She wants to foster an environment where all ability levels can thrive and achieve their goals. Tom Marks At age 40 Tom was looking for a new challenge. He was always interested in Martial Arts, but was looking for a program that was practical, efficient and proven on the street. 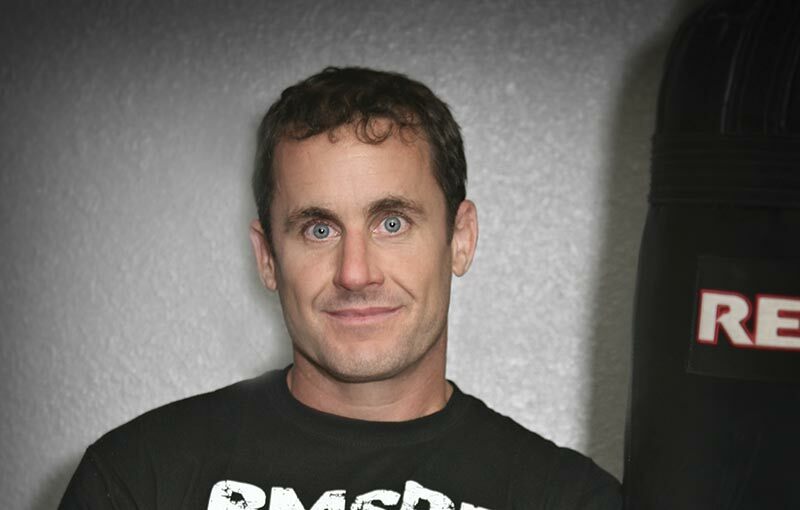 Tom started training in Krav Maga at RMSDF in January 2007. 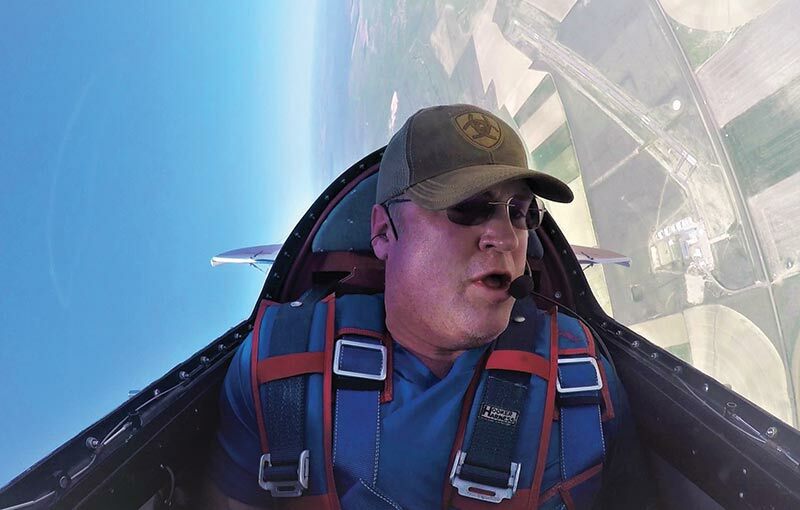 In order to deepen his understanding of the system, Tom became an instructor in 2010. Tom enjoys teaching and watching people develop the mindset of never giving up, both mentally and physically. Tom trains in crossfit because he believes it pairs perfectly with Krav Maga to meet whatever challenges today may bring. Tom is employed full time as a Captain with a Denver based airline. 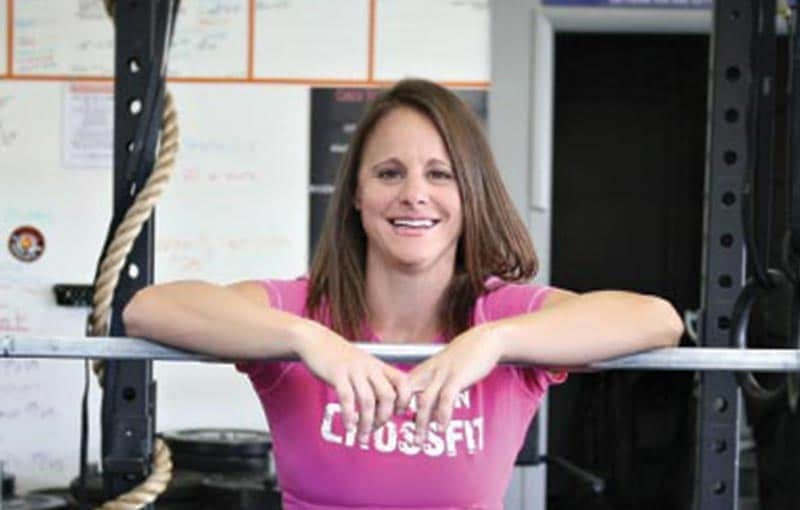 Lisa Middleton joined Rocky Mountain Self Defense and Fitness in June 2006 after graduating from a law enforcement academy. She had taken other self-defense and kick boxing classes over the years, but she fell in love with the Krav Maga system from her first class. She loves how the system builds on instinctual reactions to situations and is easy to learn. 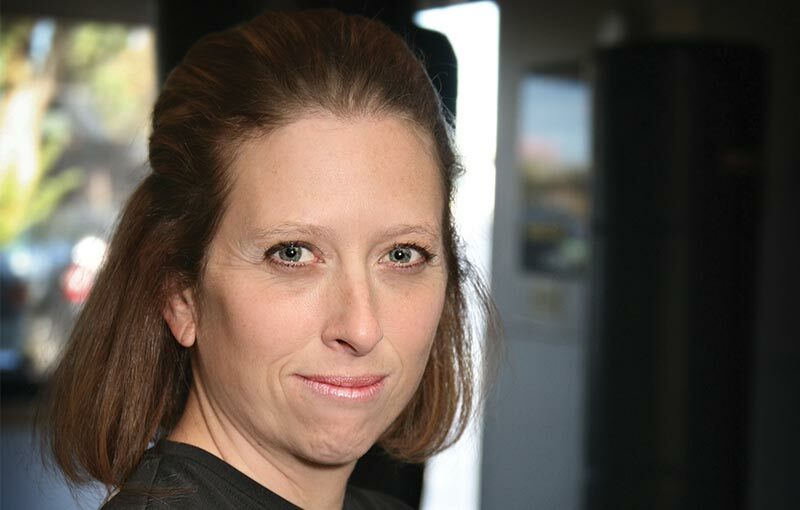 Lisa became an instructor in 2008 and teaches the Women’s Self Defense classes. It is important to her that no woman should have to be a victim. Lisa wants to encourage women to be the best they can be. Lisa prides herself on taking her students from whatever physical condition they are in and building them up from there. When Lisa is not training at the gym, she is hiking Colorado’s 14’ers, running in 5k races, and spending time with her family. Greg started his Krav Maga training with John Hallet in 2008 and has a background in traditional martial arts. Greg is currently a Krava Maga instructor and in addition is certified as a civilian law enforcement instructor through the Krav Maga Alliance Force Division. After taking his first class Greg realized just how effective and simplistic of a self defense system Krav Maga truly is. 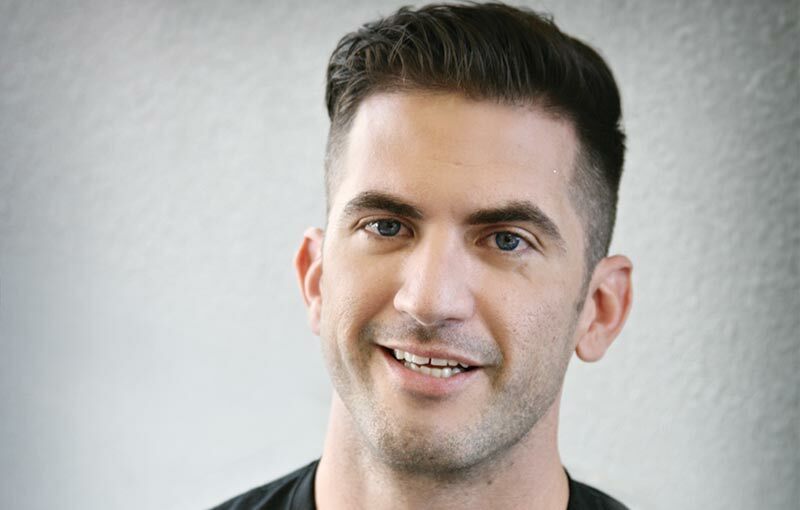 This eye opening experience sent him on his journey to become a Krav Maga instructor. 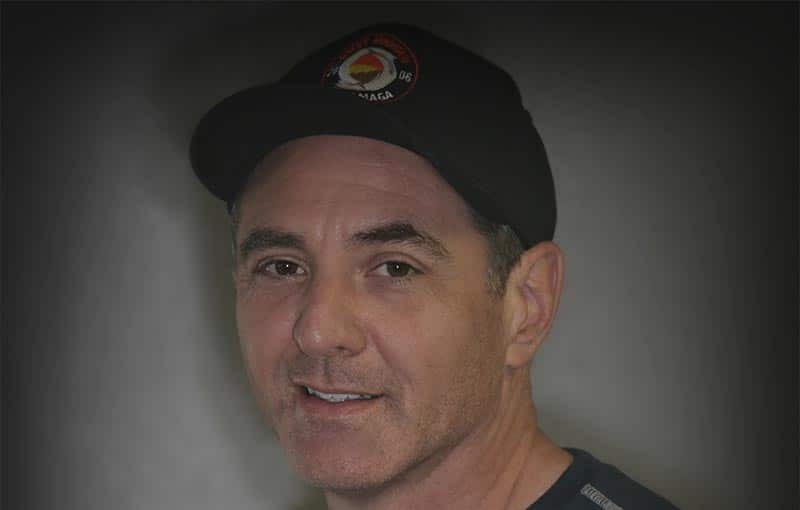 Greg enjoys working with new students and watching them progress and develop the life changing skills that Krav Maga teaches. 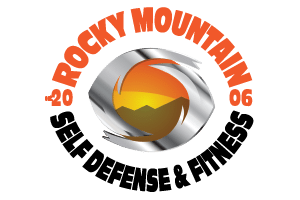 Fight class is one of the many areas of expertise that Rocky Mountain Self Defense and Fitness offers its students and coaches. Greg seldom misses an opportunity to participate in and or coach a fight class. It is one of his favorite activities to participate in at the gym. 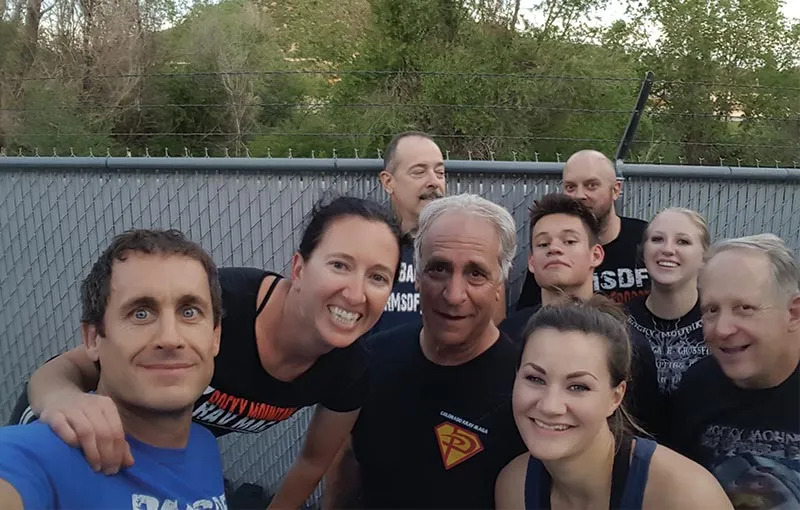 Greg stays in shape for his Krav Maga classes by regularly attending cross fit and finds it to be the perfect fitness program for his needs both personally and professionally. When not at the gym or climbing Colorado’s “14′ers”, Greg works as a pilot for major international airline.